Blake will be playing Curly in the hit new musical, Oklahoma! at Stages St. Louis playing 9/7-10/7. Click below for tickets! 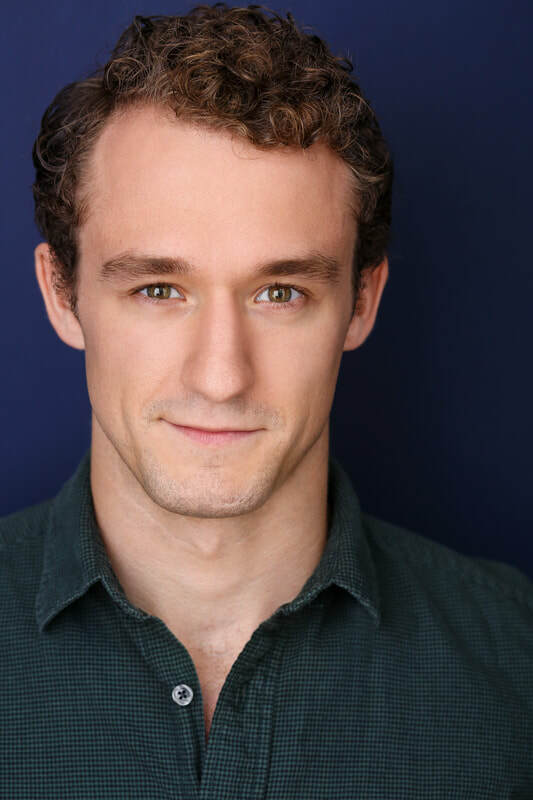 Blake finished playing Monty Navarro on the National Tour of the Tony Award winning A Gentleman's Guide to Love & Murder.